Genesis 2.0 is fully HTML5 based and YARP is one of the best related post plugin. 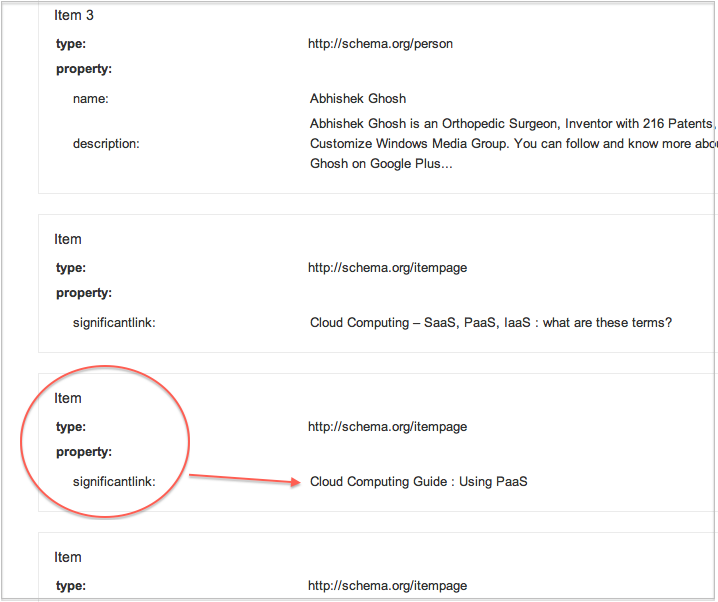 Here is how to use Schema.org markup to tell search engines about the related links. There are many points to know first if you are newer to HTML5, Schema.org markups. This article demands moderate knowledge of Semantic web, otherwise you will be possibly penalized for claiming unrelated links as related links. Genesis 2.0 is HTML5 based means the output is HTML5, to be too much technical. Schema.org is a good way to build the Semantic Web. Semantic web itself has nothing to do with Google itself. If you want to avoid Google’s Rich Snippet testing tool, you can use self hosted software to check microtags like we described in the guide for Self Hosted Schema.org and Microformats Free Checking Tools. YARP is a very good Related post plugin because it shows the extra links below post with a matching score. That simply means, one must give emphasis only implementing if there are significant number of related posts are there. In other words, it is better to keep the number of Related posts to show within 3-5 for smaller websites. 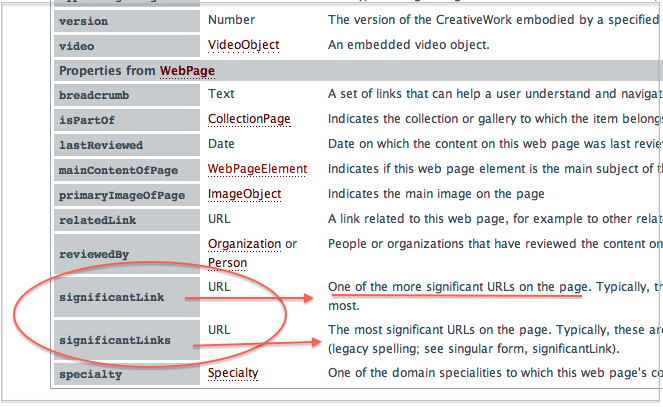 singnificantLink is “one of the more significant URLs on the page. Typically, these are the non-navigation links that are clicked on the most.” This simply means We Will Avoid significantLinks and use significantLink for our purpose. WordPress has very poor quality, unoptimized database. It uses old MySQL, not even MySQLi. It is possible to use PostgreSQL and we have shown that with PostgreSQL WordPress runs far better. These actually demands higher knowledge of various types of database. That probably impossible for the most. We are against using affiliate links and we are not affiliate of Genesis Theme Framework. But it costs something does not means it is bad way to use. The one time charge is for the support. GNU GPL do not prohibit to charge a small fee. What Genesis does, it adds a kind of layer for the frontend. It virtually covers up the issues of WordPress in current condition. That is basic reason the website loads faster. Although this is not a great way to cover up the issues, but somewhat better than having nothing. Genesis is important for a big reason – the HTML5 output is nearly of handcrafted quality and the basic Schema.org markups are rightly used. We can not give warranty that whether this trick will work with improper setup of Schema.org – wrong hierarchy might point towards a bad thing. For example, we must not use this trick on this current theme. Its Genesis with custom child theme but not HTML5 or have proper markups. This explanation is for the reason – you might not love to be forced to use Genesis. And obviously it will pass the test without any issue. If the links are significant, logically the search engine will show up like happens with YouTube in Web Search. This Article Has Been Shared 2127 Times! 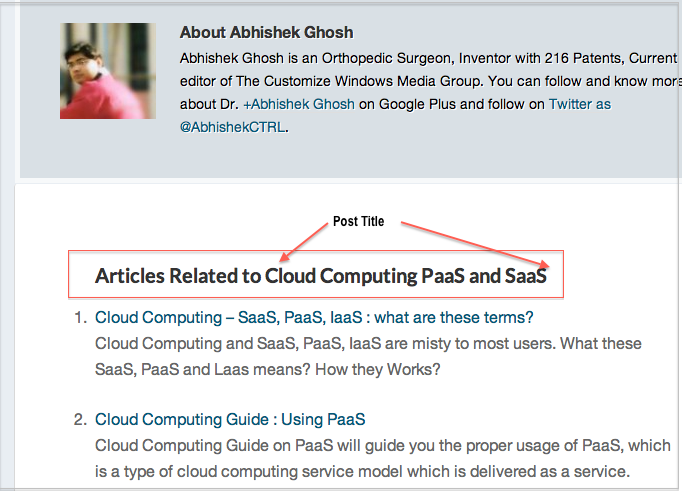 Cite this article as: Abhishek Ghosh, "Genesis 2.0, YARP and Schema.org : Guide," in The Customize Windows, June 11, 2013, April 25, 2019, https://thecustomizewindows.com/2013/06/genesis-2-0-yarp-and-schema-org-guide/.